There is more to do at the Library than you might ever imagine! The Library is overflowing with ideas, information, activities and services. We have more than 90,000 books and Audiobooks in our collection. 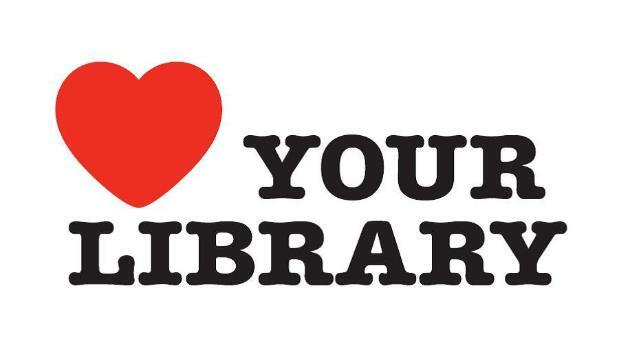 If you cannot find what you are looking for in our system, we are part of a large-scale consortia that allows patrons to borrow from the millions of materials circulated by the Sacramento Public Library, Woodland Public Library, Sutter County Library and Folsom Public Library systems. If you still cannot find what you are looking for, we provide Inter Library Loan services. We work with libraries across the nation to borrow individual titles for our patrons. Are you in your car a lot? Check out an Audiobook or CD to make your travel time more enjoyable. In the mood for a movie? We have a wide variety of DVD's available for check out. Prefer eBooks, eAudio or digital magazines and journals? We have multiple resources to meet a diversity of interests. Each branch location has multiple desktop computers and laptops equipped with Microsoft Office, Internet access and electronic databases for patrons to use. You can print both black and white or color documents from the desktop computers for a small fee. Additionally, iPads loaded with literacy and other apps are also available for use in the library. Bring your own device and access FREE WiFi at each branch library. At the main branch in Colusa, and the Arbuckle branch, children can access bilingual early literacy computers loaded with award winning educational content that is safe, fun and entertaining. Improve English-language reading, writing and math skills, with the Literacy Program's FREE adult tutoring program. You can also scan documents, fax and make full color or black and white copies at each branch location. Charges apply. At the main branch in Colusa, a Local History, Special Collections & Genealogy section is full of materials, historic newspapers and vintage books to help with a research project. The Colusa County Law Library is also housed at the main branch in Colusa. A computer workstation, loaded with Microsoft Office, provides access to legal databases LexisNexus and the Bluebook. Recent editions of the Nolo series, county code and local law materials supplement legal research. The Morse Conference Room is available to host meetings and programs at the Colusa branch. Call 458-0371 for reservations/details. ... and much, much more! It's all free - and it's all at your local Library.